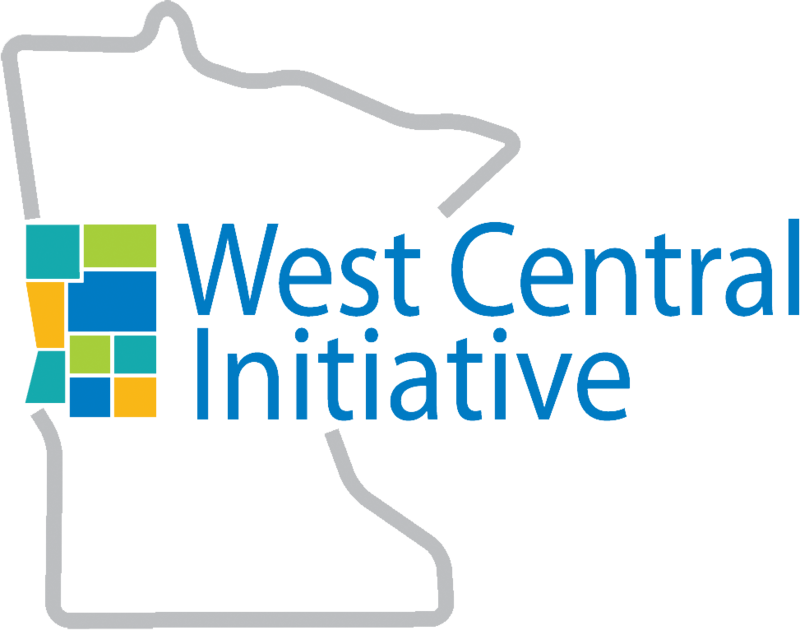 The Regional Transportation Plan for west central Minnesota is a multi-modal, regionally-focused transportation planning document. The August 2007 Regional Transportation Plan (RTP) is an update to the October 1999 edition of the RTP, which was the first transportation planning document that had been produced for the region since the West Central Regional Development Commission was disbanded in 1982.  The 2007 RTP includes a profile of the region, general information about the region's transportation system, goals for the transportation system, and some recommended improvements to the transportation system. 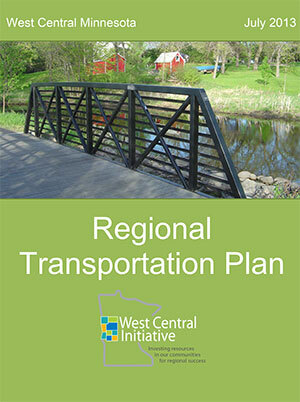 The RTP includes information on all modes of transportation in west central Minnesota, including highways, bicycle and pedestrian trails, transit, aviation, railroad facilities, freight movements and motorized vehicle trails.